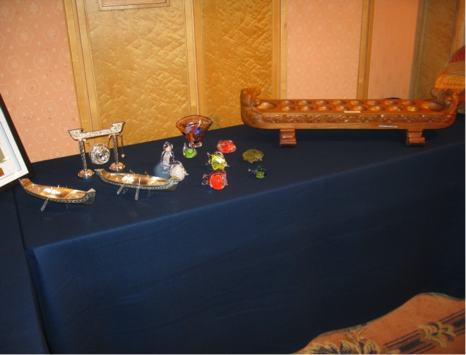 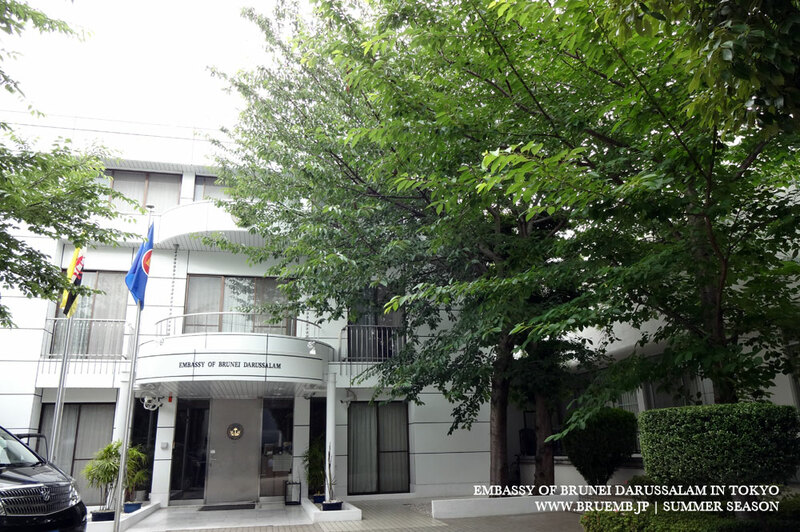 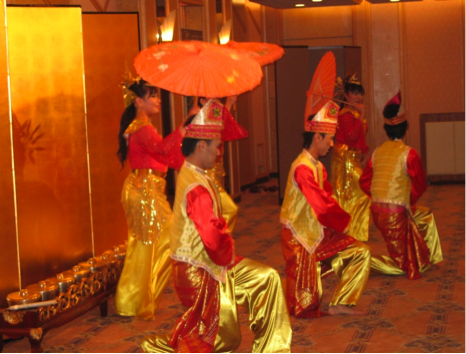 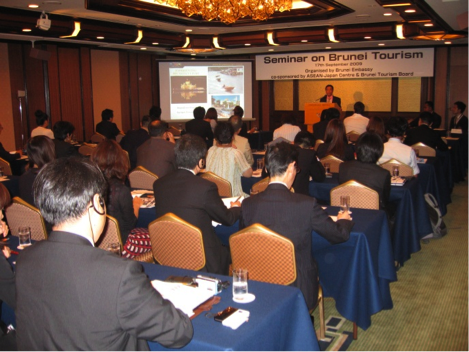 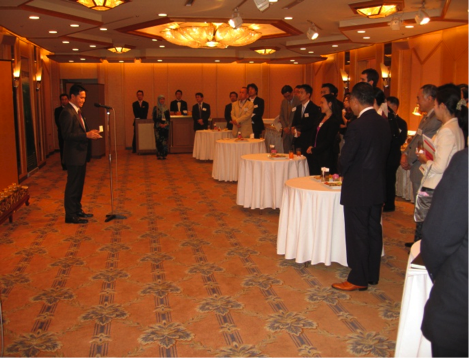 A Seminar on Brunei Tourism was held on 17th September 2009 at the Imperial Hotel, Tokyo. 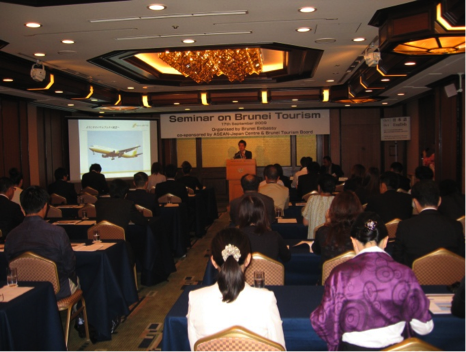 A senior Brunei tourism official briefed the participants on the latest information on the tourist spots and packages in Brunei Darussalam. 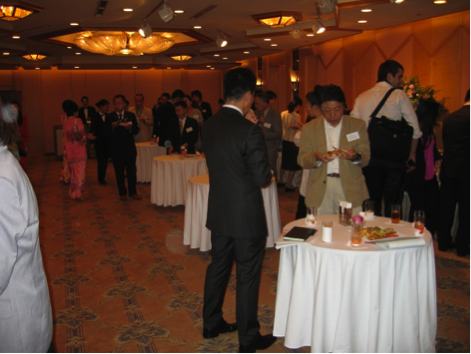 The seminar sponsored by the Ministry of Foreign Affairs and Trade and Ministry of Industry and Primary Resources attracted about 60 Japanese travel agents, media companies and consultant firms.